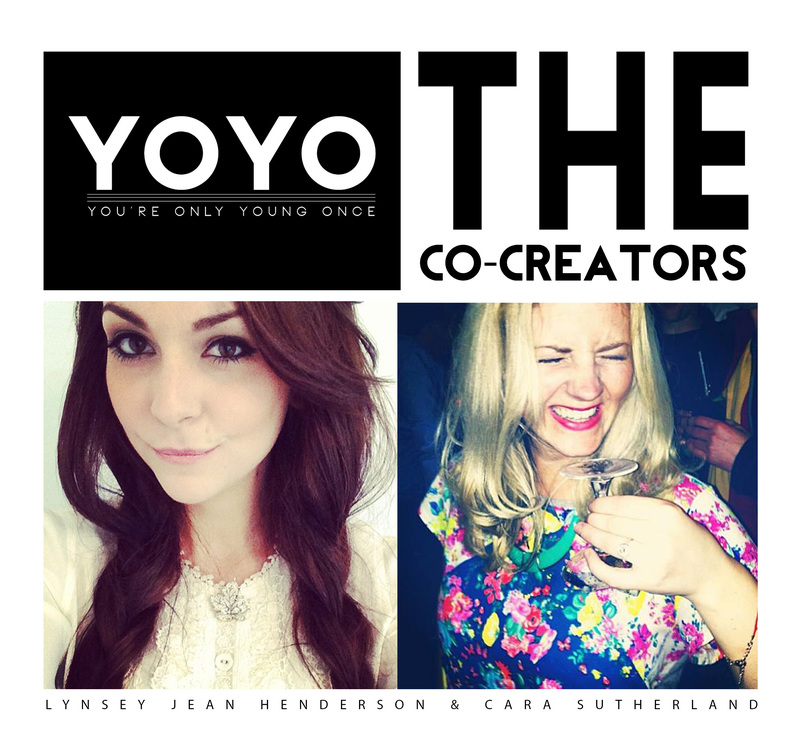 YoYo (You’re Only Young Once) was founded in early 2013 by old school friends Lynsey and Cara, when the pair decided to turn their passion project into reality. Accomplished designer Lynsey and creative marketer Cara, both have mad love for fashion, music and colour, the three key elements at the heart of the brand. YoYo’s unisex designs are fun, unique and wearable. From loud and wild to dainty and intricate, the duo draw, dye, customise and hand screenprint every item at their Edinburgh studio. Their first t-shirt collection ‘Cowabunga’ is inspired by the 80s and 90s influences of their youth and features an exclusive mix of limited run designs.